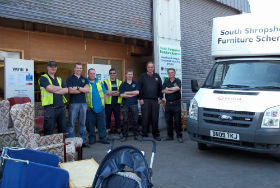 The Furniture Scheme is a dynamic social enterprise and charity. 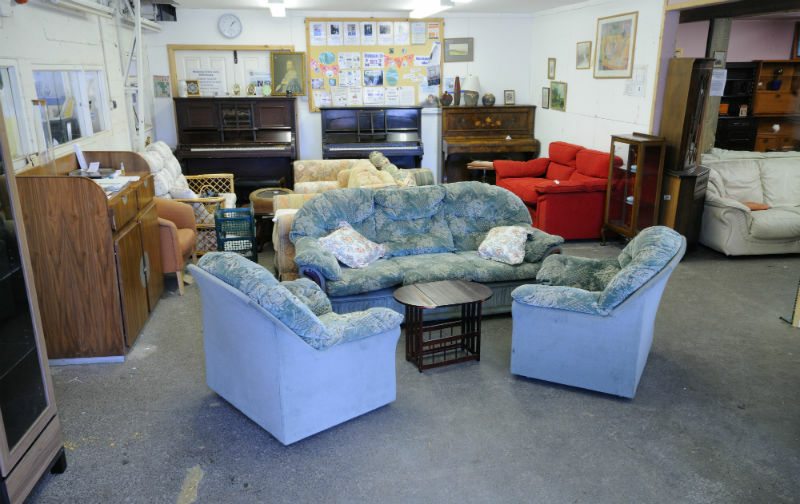 We collect donated furniture and re distribute to people in need. 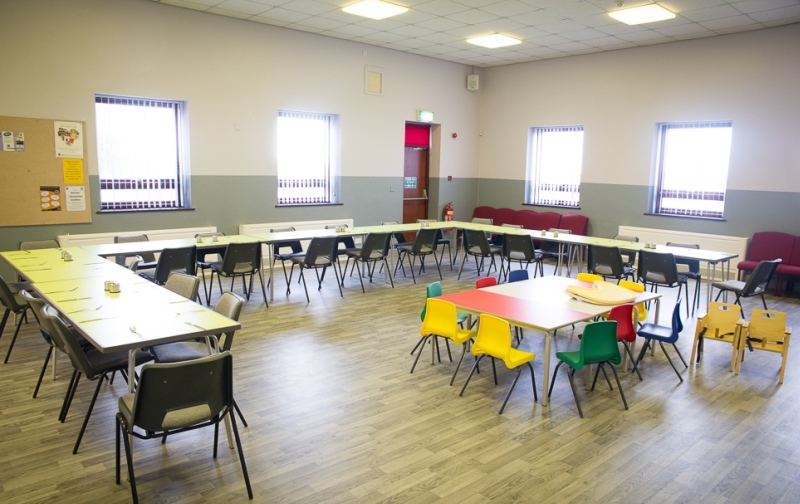 We also offer a range of volunteering and training opportunities across all of our sites. 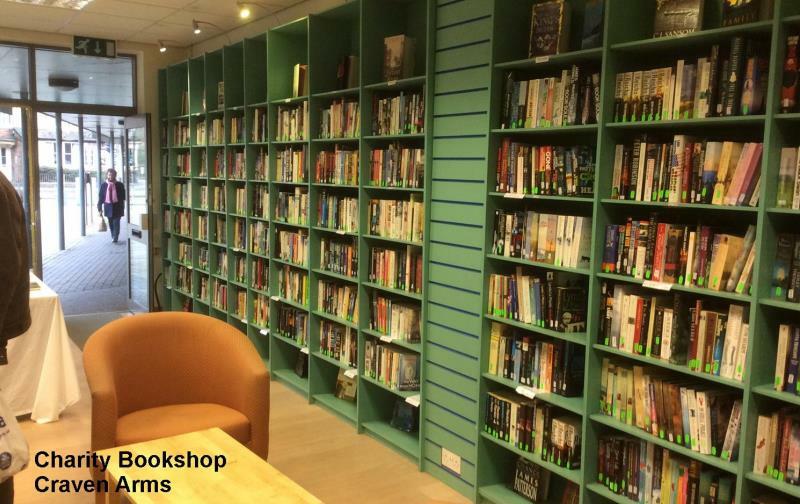 We offer volunteering and training opportunities. 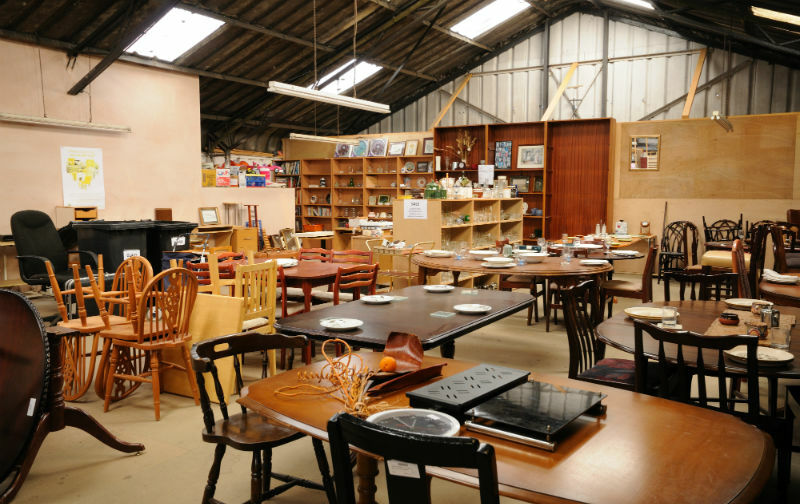 We depend on volunteers to carry out a variety of tasks such as admin and telephone work, carpentry, sorting bedding and crockery, collecting and delivering furniture or assisting in our shops and centres. Rockspring communty lunch takes place every Thursday! 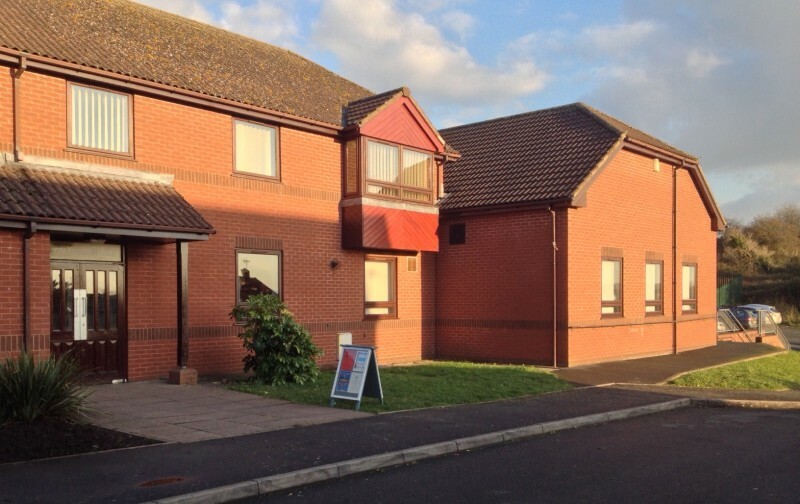 A range of activities take place at our centre, it's also a gateway to accessing your local services. Books are an important recycling resource. 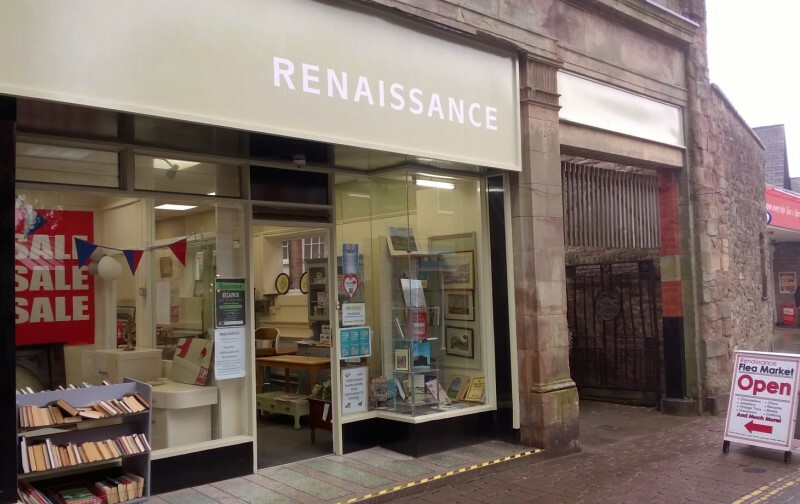 The Renaissance provides ‘reborn’ items for the household. 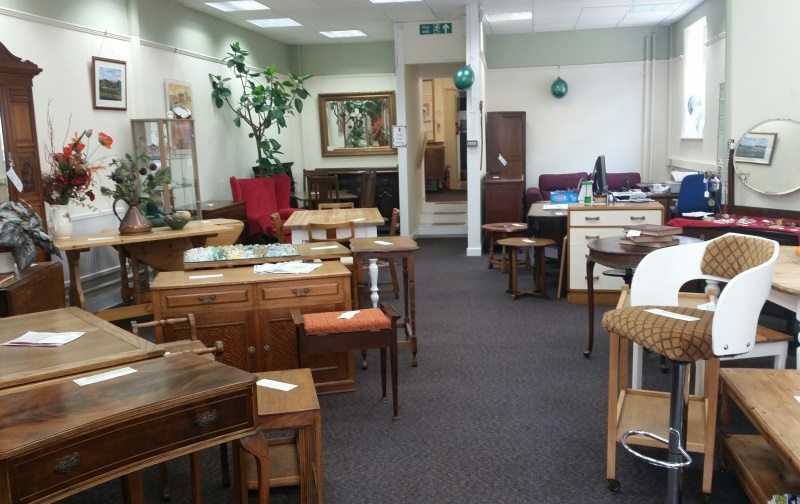 Donated items are imaginatively rejuvenated to a condition worthy of resale. 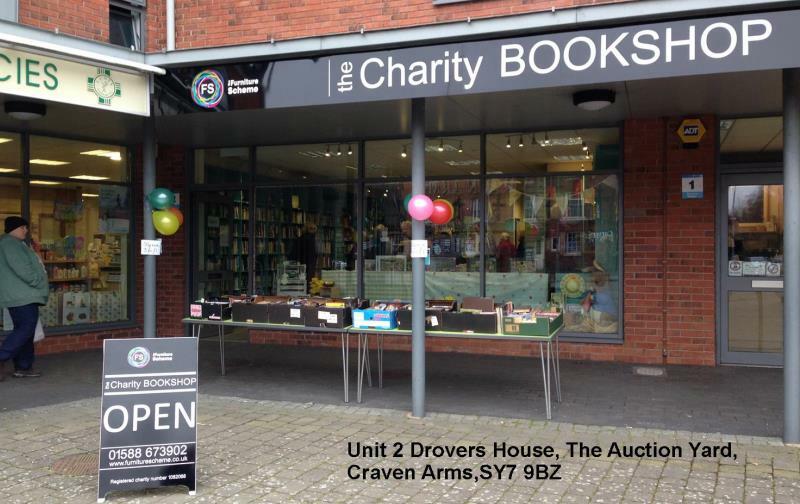 We depend on volunteers to carry out a variety of tasks such as admin and telephone work, computer recycling, crafts, sorting bedding and crockery, collecting and delivering furniture or assisting in our shop.